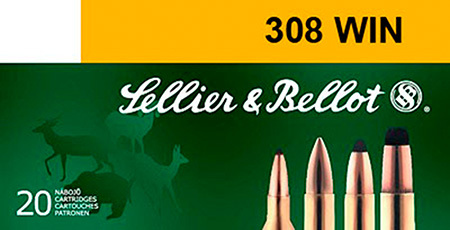 Sellier Bellot Ammunition has a special type expanding biogival bullet provided with a hollow in its front part and a lead core in a metallic jacket. It features excellent ballistic parameters and accuracy. This ammunition is ideal for competition shooting and possibly for clawed game hunting.